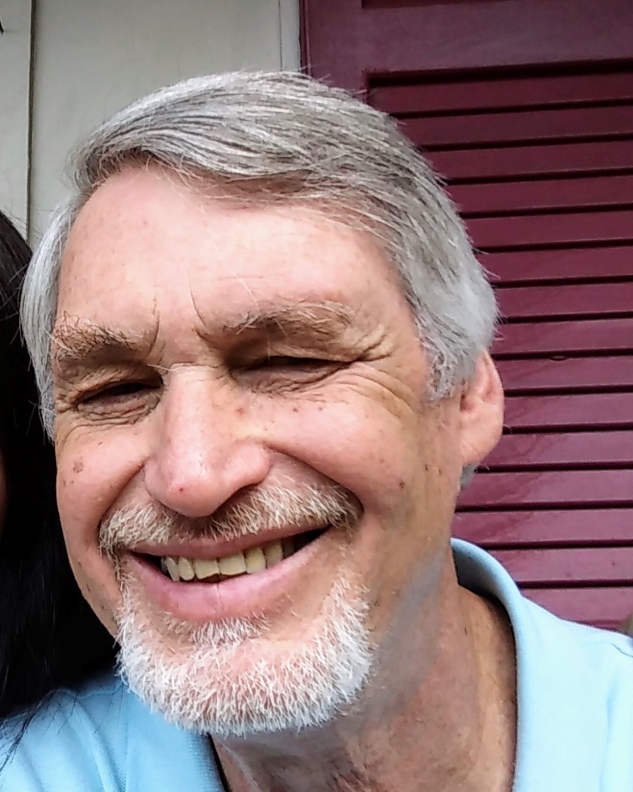 Richard “Rick” Bryant, 66, went home to be with his Lord on January 29, 2019, as the result of an automobile accident. A resident of Hixson, Rick was born on June 9, 1952 as the oldest son of Jack and Margaret Anne Bryant. He was a 1970 graduate of Red Bank High School and a 1974 graduate of UT Knoxville. He was an estimator for Brown Industries in Dalton. Rick was a lifelong Tennessee Vols football and basketball fan, having had season tickets for years. He was the ultimate family man, with an infectious laugh, loyal and loving and always put others before himself. Rick loved watching his grandson play baseball. He was preceded in death by father, Jack Bryant. He adored his wife, Debbie with whom he’d been married 40 years, as well as his daughter, Melanie and two grandchildren, Kaleb and Riley. Survivors also include his brothers: Larry (Angie) Bryant, Mark (Cyndy) Bryant, and Jack (Tracy) Bryant. Visitation is 1:00-3:00 pm Saturday, with a Celebration of Life service following at 3:00 pm in the chapel of Lane Funeral Home ~ Ashland Terrace. Arrangements entrusted to Lane Funeral Home ~ Ashland Terrace, 601 Ashland Terrace, Chattanooga, Tennessee 37415. (423) 877-3524 Visit lanefh.com to share condolences.